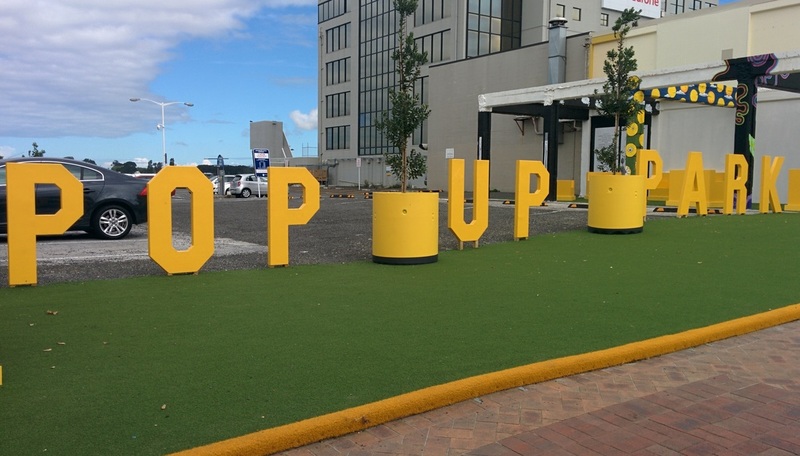 Creative Tauranga, Tauranga City Council and Downtown Mainstreet are collaborating to develop a temporary Pop-Up Park in Devonport Road. 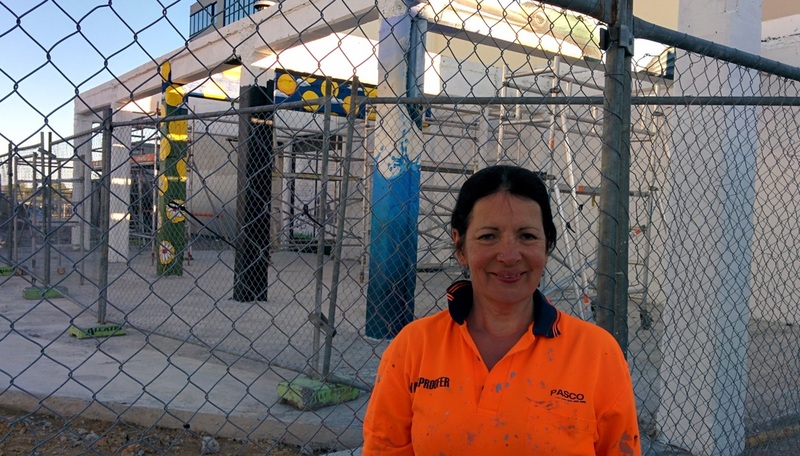 This park is where two buildings are being dismantled mid Devonport Road. 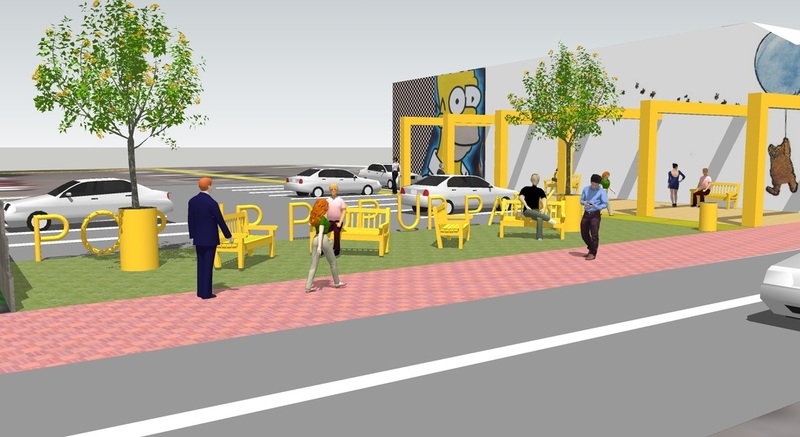 A new development is planned to commence in this area by June 2016. 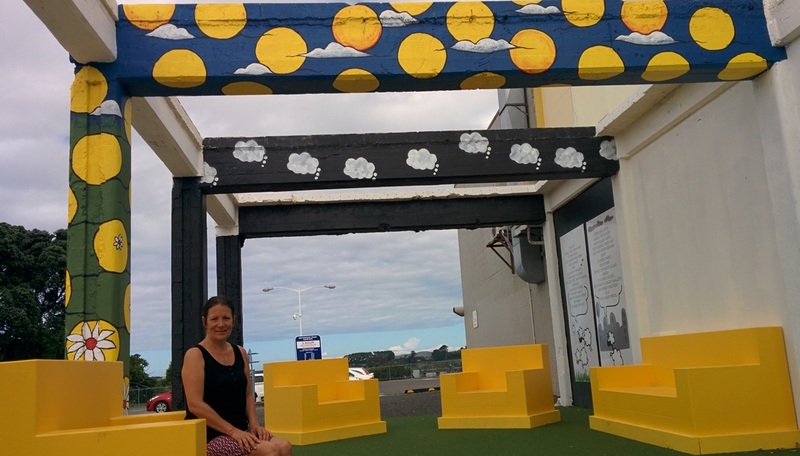 There will also be seating on a 5m astroturf area at right angles to the pillars along Devonport Road. 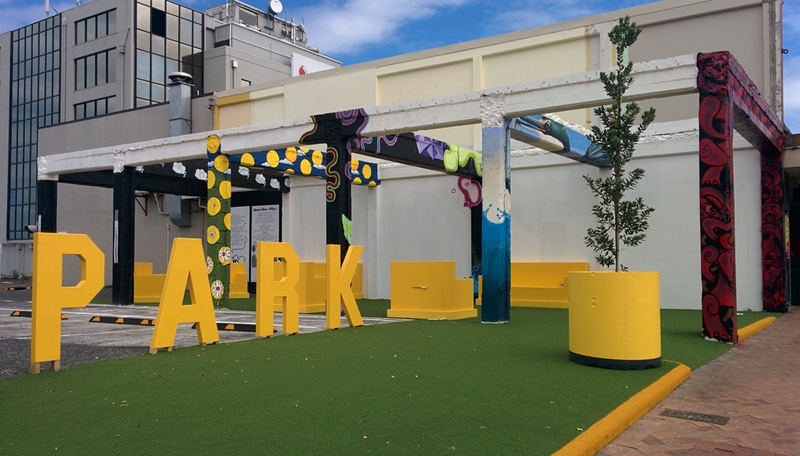 A pathway will link the Pop-Up Park to the waterfront. Within the park are six metal pillars which need to remain to hold up the building next door. 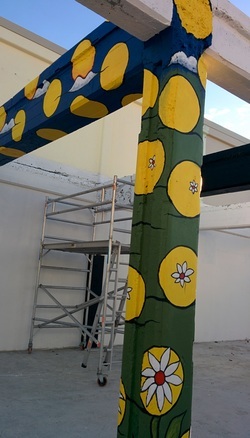 The dimensions of the pillars: 3.5m high, by 5m length and 40cm width. 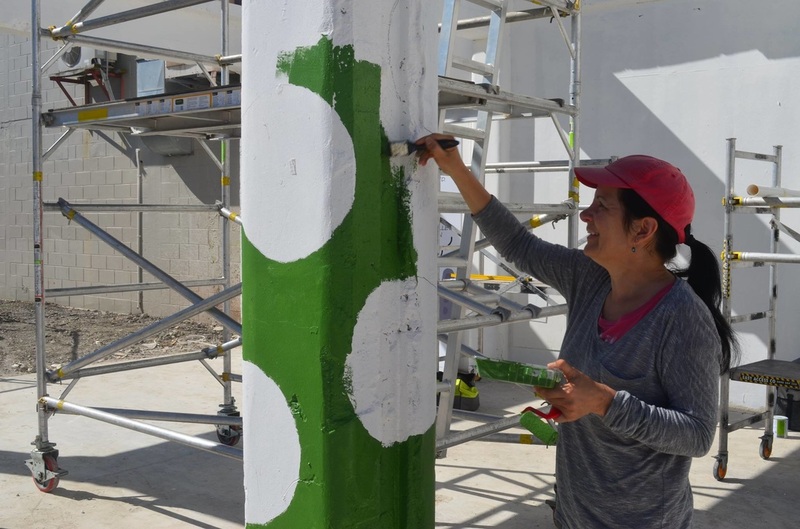 There is also potential for the work to extend onto the white wall of the building the pillars are supporting. 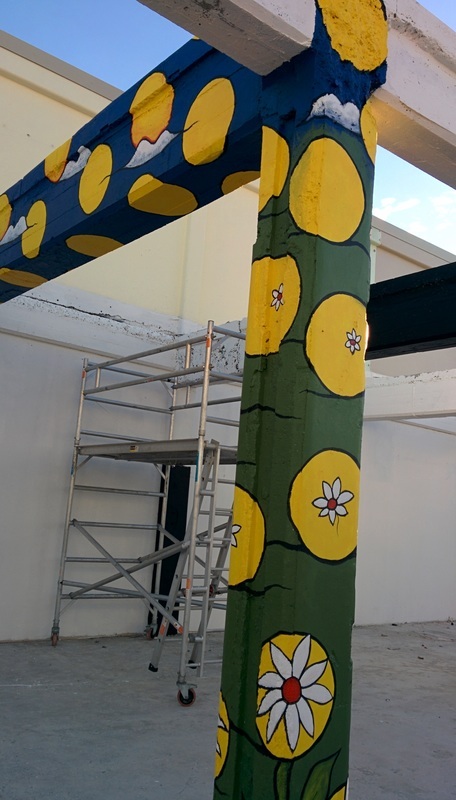 Creative Tauranga are requesting up to six artists to develop a concept to paint onto one of the pillars each. I was one of the six artists...Yay! !